CONCORD, N.C. – Persistent rain, a far-reaching effect of Hurricane Matthew, and a deteriorating forecast have forced postponement of the Bank of America 500 from Saturday night to Sunday at noon. 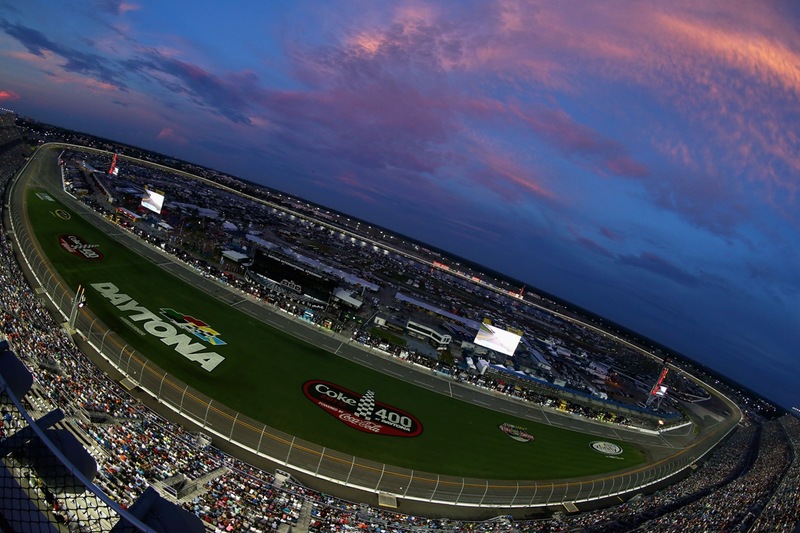 NBC will broadcast the first race in the Round of 12 of the Chase for the NASCAR Sprint Cup. The NASCAR XFINITY Series Drive for the Cure 300, originally scheduled for Friday night, will run after the conclusion of the NASCAR Sprint Cup Series race and will be televised on NBCSN. 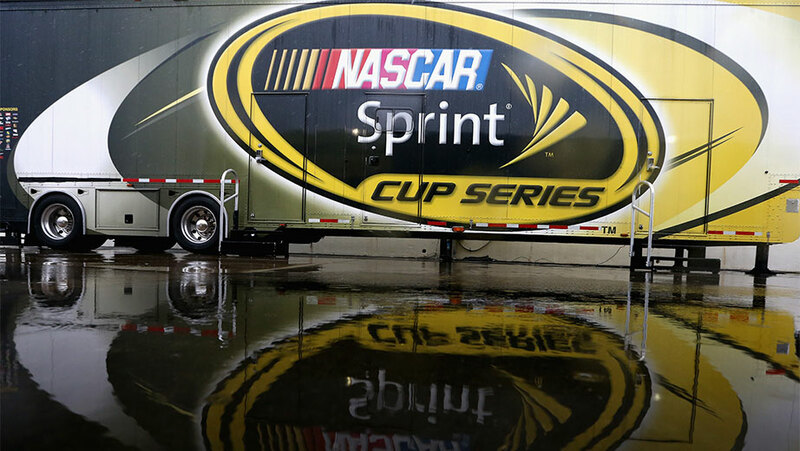 The Sprint Cup garage will be open from 11:30 a.m. to 4:30 p.m. on Saturday. Kevin Harvick, the 2014 NASCAR Sprint Cup Series champion, will lead the field to green on Sunday in the night-race-turned-day-race. Non-Chaser Alex Bowman, substituting for sidelined Dale Earnhardt Jr., shares the front row with Harvick. All 12 remaining Chase for the NASCAR Sprint Cup drivers start the Charlotte race on even terms after the elimination of four drivers last Sunday at Dover. On the XFINITY side, however, the Drive for the Cure 300 is the elimination race for the Round of 12 in the inaugural NASCAR XFINITY Series Chase. 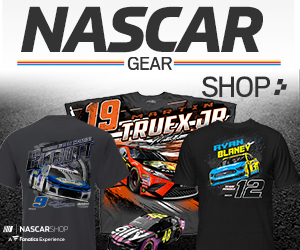 Elliott Sadler and Daniel Suarez already have earned berths in the NASCAR XFINITY Series Chase Round of 8 by virtue of their respective victories at Kentucky and Dover. Tickets to the NASCAR Sprint Cup Series race allow fans to watch the NASCAR XFINITY series race as well. Tickets to Sunday’s races can be purchased on NASCAR.com/tickets.